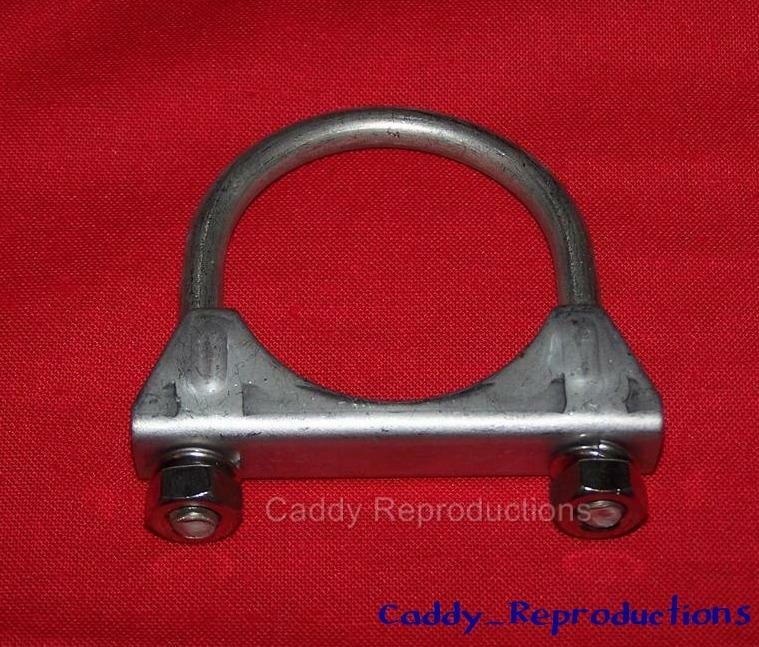 Here is a Stainless Steel Exhaust Clamp for your 1940 - 1966 Cadillac. 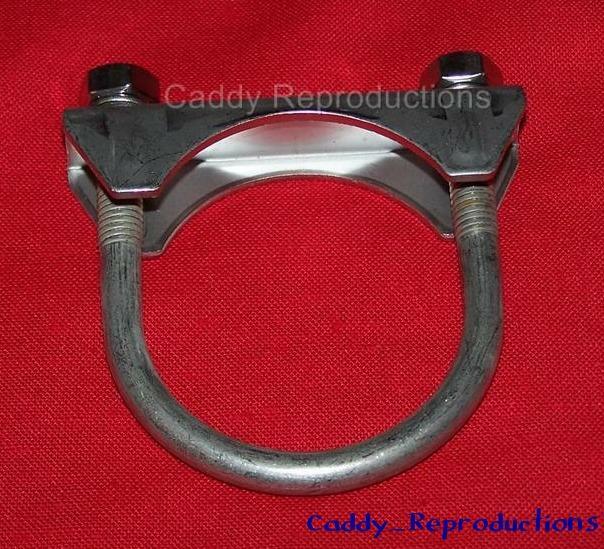 These are Great Clamps that will never rust! We also offer these in Plain Steel.